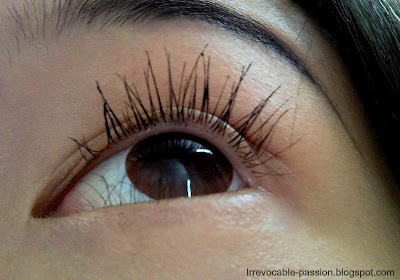 because it isn't too much drama, but gives a natural long lash look. you wouldn't need to spend much on special oil based make-up removal products! 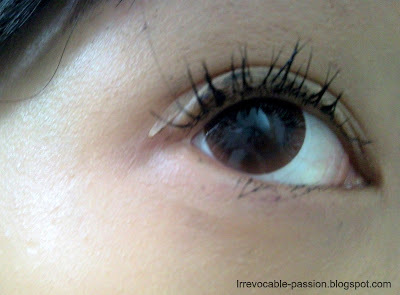 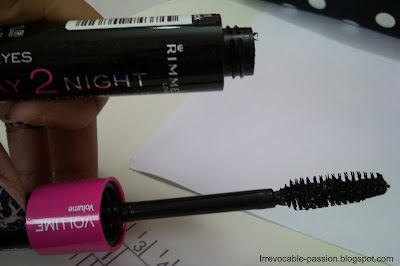 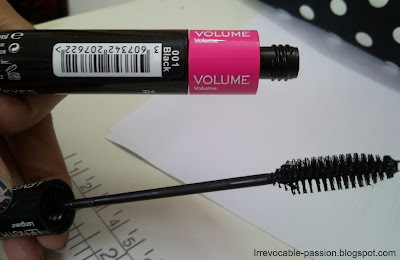 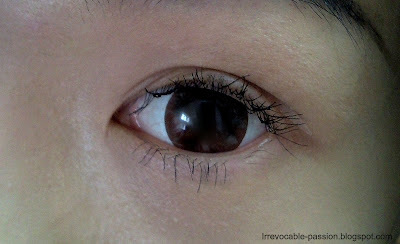 Yes, i'm a lazy person when it comes to mascara removal, so i usually aim for mascara like these lols!